Divvy allows franchisors to create a customized Web store for franchisees. This web portal will include customized collateral materials for franchisees to order as needed. 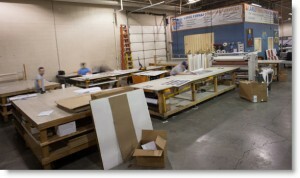 Franchisees can access the site 24/7 to order products. 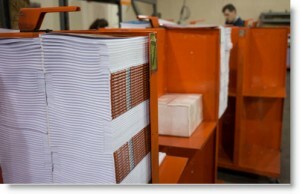 After ordering, the product is automatically printed and shipped. Franchisors can provide materials for franchisees at cost or set a higher price and use the Web store as a revenue source. Divvy’s services are 100% customized for each and every client. If what you need isn’t included here, we’re happy to add it to your store. The sky’s the limit. 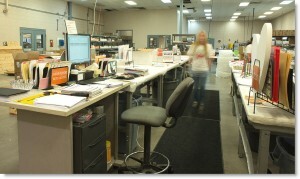 We go way beyond creating high quality business cards and brochures. If you can think it up, we can create it. 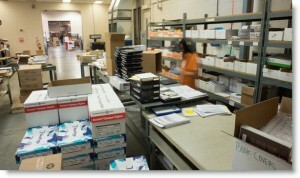 Divvy is your one-stop source for business printing and fulfillment. 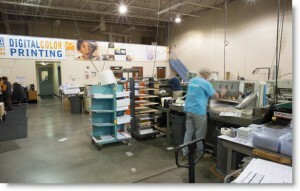 Between Divvy print and collateral production capabilities and marketing professional services through Alexander’s, Divvy by Alexander’s can handle any corporate communication or marketing need. Want more information? We’d love to hear from you.